Rabbi Yechiel Michel Charlop OB”M was a pioneer for the commercial kosher certification industry in America during the early part of the 20th century. After arriving in America in the early 1920’s, he quickly became a trusted household name in the kosher food industry by recognizing quality companies with kosher certification. In 1925 he was instrumental in developing the Kosher division of the OU. After his passing in 1974, his son Rabbi Zevulun Charlop assumed his father’s Kosher supervision responsibilities. The Ches Kosher logo and name represents a long tradition of rabbinic leadership and quality kosher products. 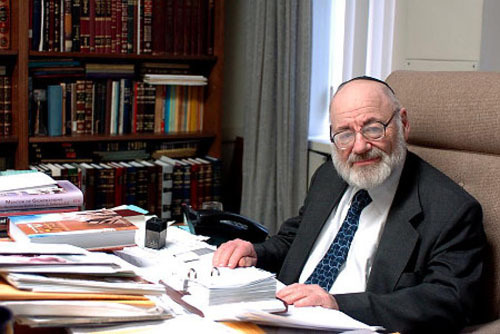 More recently, Rabbi Alexander Charlop joined his father, Rabbi Zevulun Charlop, as the administrator of Ches Kosher.